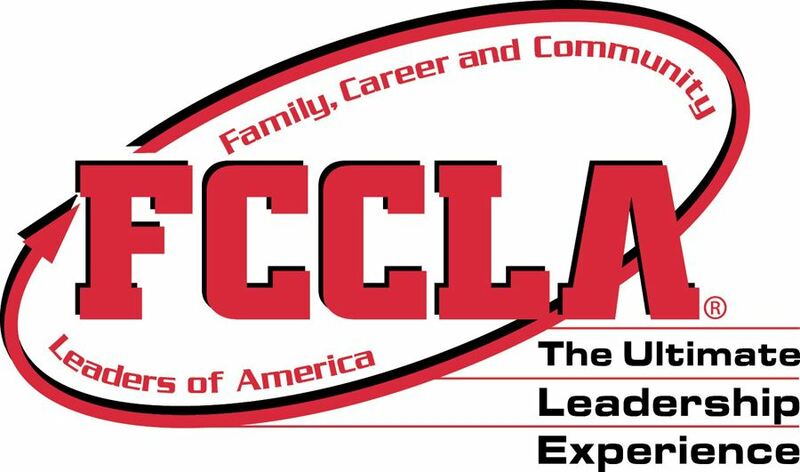 West Bladen had several students that participated in the state FCCLA conference with all students bringing home top honors. Bladen County Schools' cafeterias are top-notch in sanitation and safe food practices! If you've not visited our school cafeterias we invite you to stop in one day for breakfast or lunch. Cost is less than $4.oo per meal for adults. 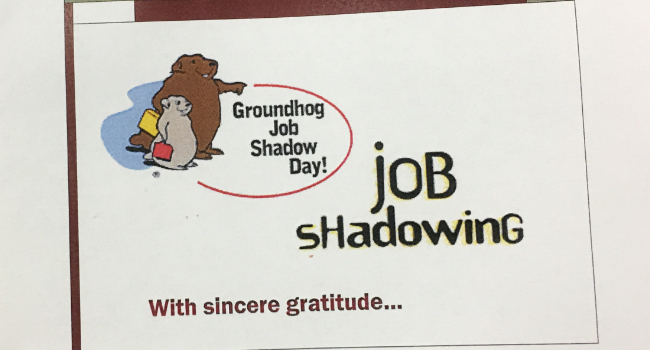 Job shadowing allows a student to spend a few hours or a day with a professional working in the student's career interest. 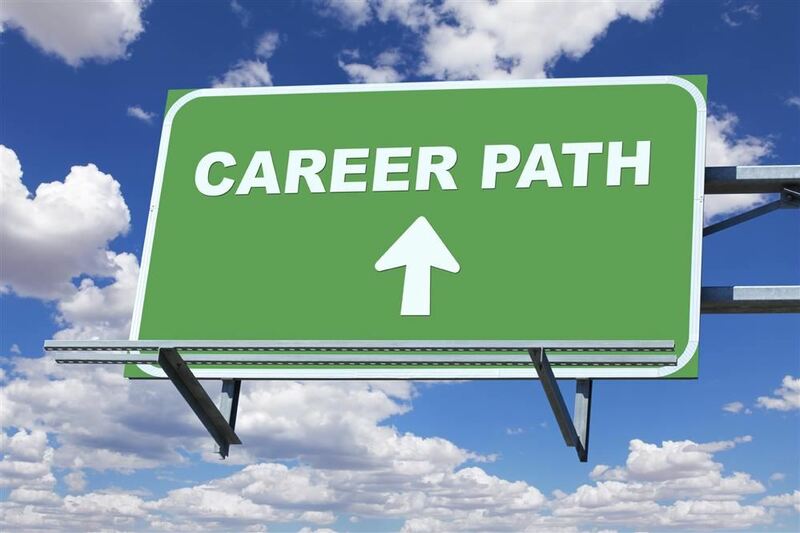 The student has the opportunity to experience what the job is like and can ask questions too! North Carolina Education Lottery's NC School Heroes program provides North Carolina residents with the opportunity to celebrate everyday people impacting the lives of students. 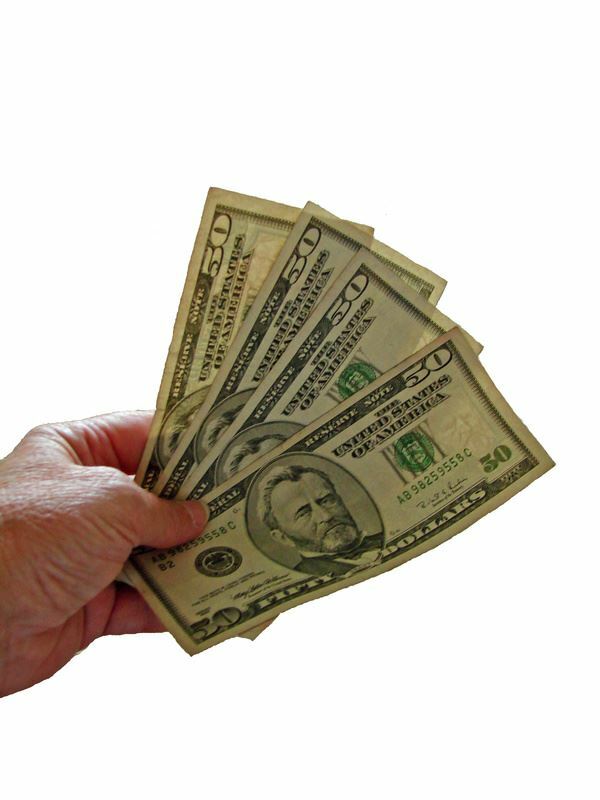 The contest will reward 10 nominators, the NC School Heroes, and the NC School Hero's school with cash prizes. 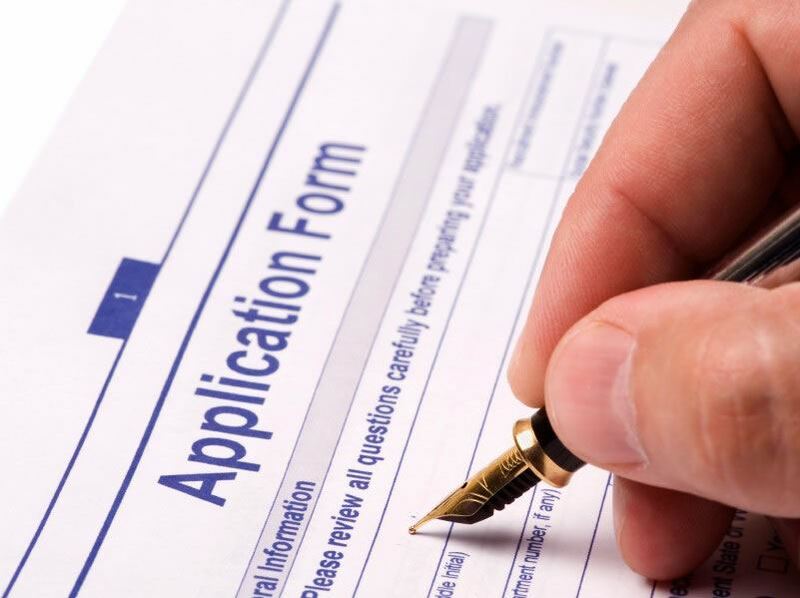 The Bladen County Educational Foundation is accepting applications for classroom grants. 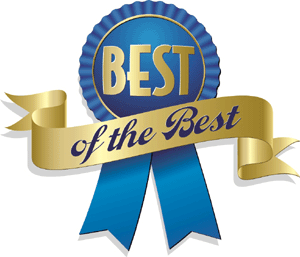 Bladen County cast their vote for the Best of the Best Educators in Bladen County Schools and here are the results. 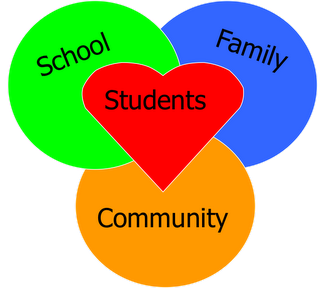 National School Counseling Week - February 4-8, 2019 - sponsored by ASCA, highlights the tremendous impact school counselors can have in helping students achieve school success and plan for a career. The Salvation Army of Cape Fear will be at the Bladen County Schools Board of Education Administration Building at 1489 US Hwy 701 S in Elizabethtown, NC to assist families in Bladen County who have been displaced from Hurricane Florence. Do you know what your teen is doing (or using)? 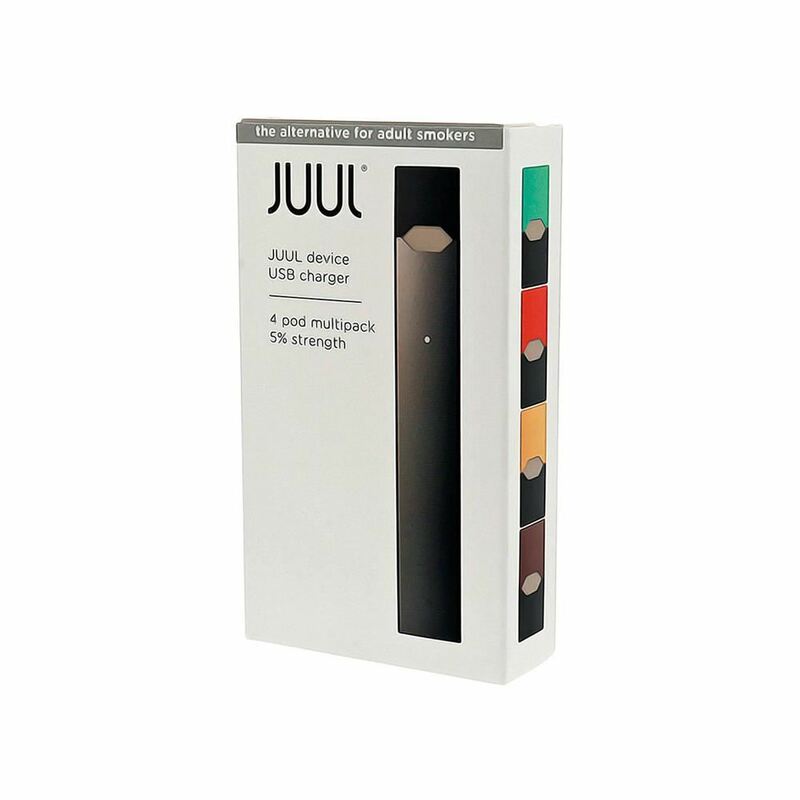 Join us on Tuesday, January 22 to learn about Juuling, Vaping, and E-Cigarette usage among teens. Want to drive a school bus? 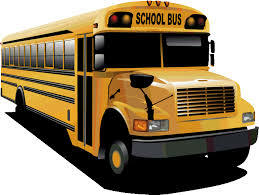 Plan to attend the upcoming bus driver training class that begins on January 29. As many students in North Carolina public schools begin school this week, State Superintendent Mark Johnson announced that he has taken steps to reduce the time spent testing for many of the state’s youngest scholars. The move follows a survey Johnson sent to teachers last school year that showed that 76 percent of North Carolina teachers think their students are tested too much. Teacher assistants may receive an award up to $4,600 per academic year for a period of up to four years to be used towards the cost of tuition and fees for a teacher assistant to attend an educator preparation program at an institution of higher education. 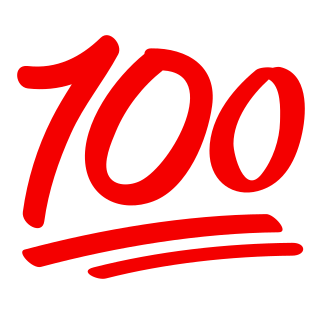 Parents have access to grades, attendance, schedules and other important information It’s here just for parents and involves only a few clicks of a mouse. 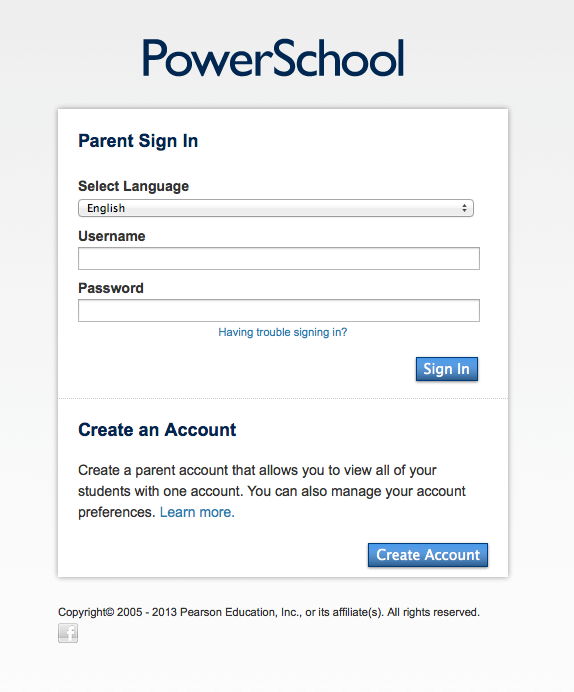 The PowerSchool Parent Portal is a convenient online program that makes it easy for parents to monitor their child’s academic progress. 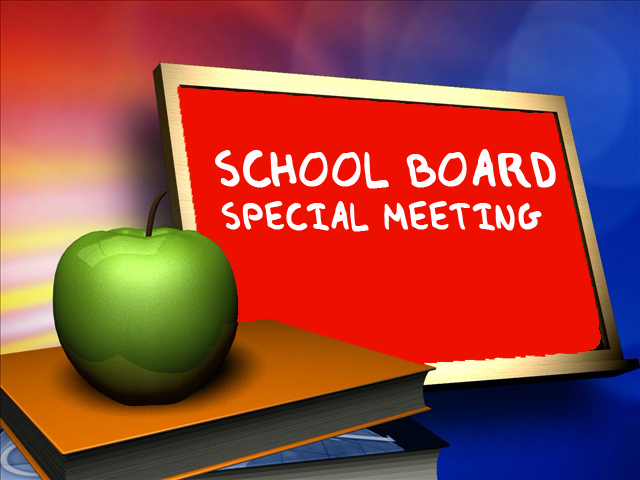 The program is made available through the N.C. Department of Public Instruction. 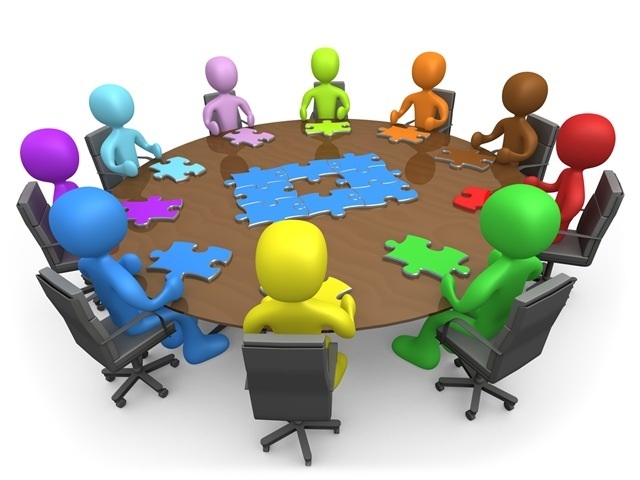 Parents with children in Bladen County Schools may use the Parent Portal to see grades, attendance, class schedules and other information. 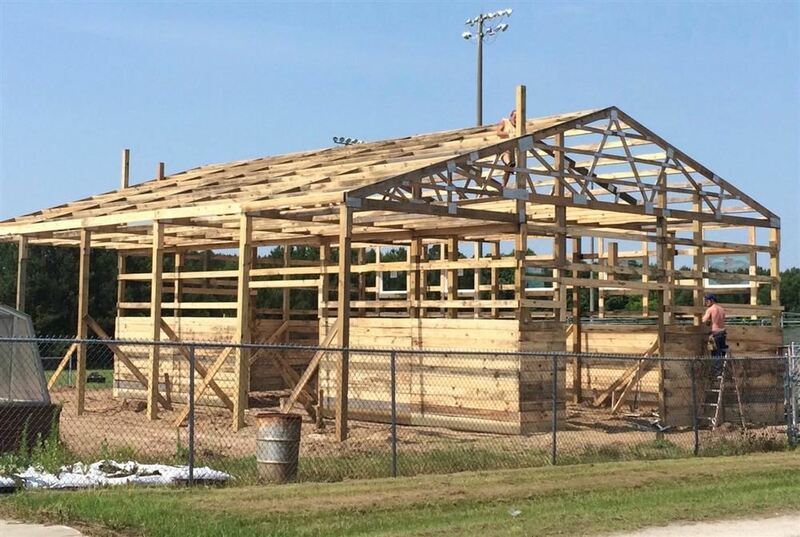 With grant funding received from the North Carolina Tobacco Trust Fund, East Bladen High School will soon be home to the county's first Agriculture Learning Barn for students. 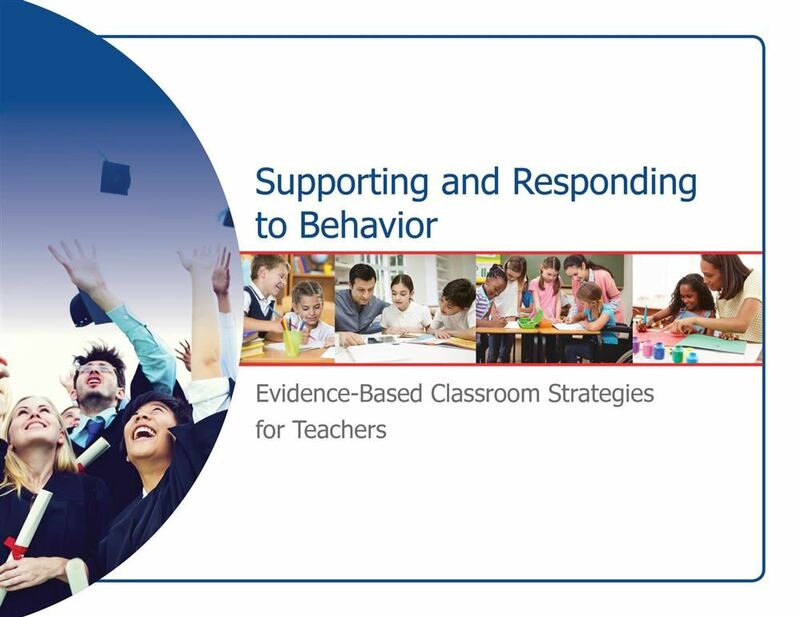 Understand our mission as educators to set a safe and positive school climate for students. 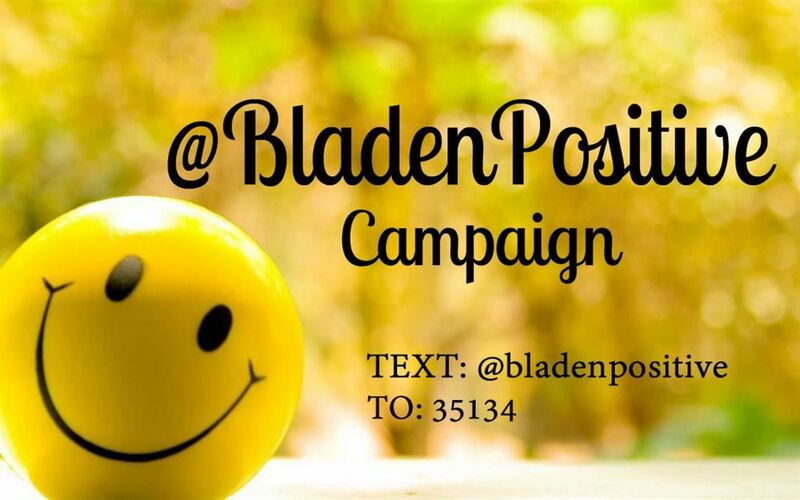 Talk of the District is an ongoing collection of news & views from the leaders of the Bladen County School District. 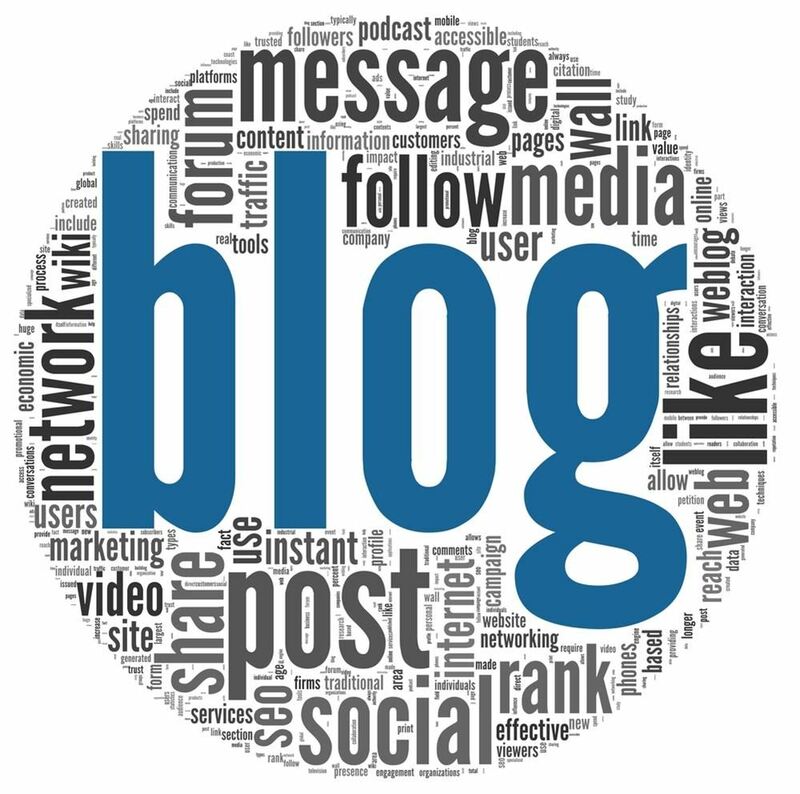 The purpose of this blog is to share different perspectives, experiences & information from the various departments within our district.